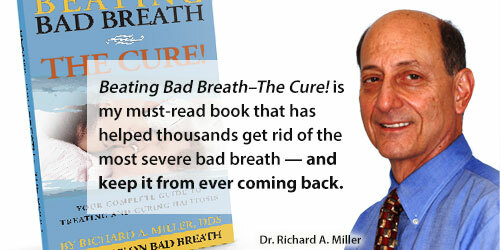 The cost of professionally eliminating bad breath is a key factor for everyone considering bad breath treatment options. When evaluating the Tongue Rejuvenation®, it’s important to know that the cost of the treatment is as individual as the patient and his or her breath problem. 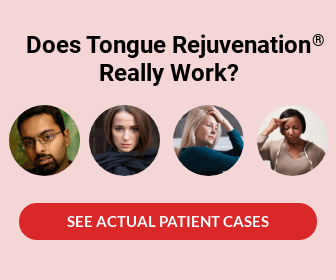 How much does Tongue Rejuvenation® cost? The cost of Tongue Rejuvenation is determined by the severity of the problem, how difficult it is to remove, and how many sessions are required to be cured; that’s why it’s not realistic to provide an estimate online or over the phone. The National Breath Center team will determine your Halitosis Elimination Program and the cost of the treatment based on the four tests done at the initial examination to measure the severity of bad breath. These tests are the different ways we use to measure odor. The Halimeter, a scientific instrument that measures the level of sulfur compounds in the breath. Any reading over 80 indicates bad breath with readings of 150 and above severe, while above 250 is extreme. sterile gauze is used to wipe the very back of the tongue to remove some of the biofilm coating; the color and odor are noted and classified (two tests). the organoleptic test where the breath is smelled right at the mouth opening. A highly regarded technique in scientific circles, it is graded from 0-5 with 5 being extreme bad breath. After thousands of people tested, it is regarded as an equal weight with all the other three tests. In addition to the four tests above, if the biofilm extends under the gums, then the procedures needed to eliminate that problem will be included. After curing over 7,000 people in the past 25+ years, we are so confident that you, too, will be cured, we are offering a money-back guarantee. If, after treatment is concluded, you fail to pass all of the above four tests (tests are negative), you will receive a full refund of your treatment cost. [UPDATED 2018] Although your own treatment cost will be determined by your individual needs, historically, an individual’s investment has ranged from $4,000-$10,000 (most difficult cases) for people to change their lives and regain their confidence before any available discounts. 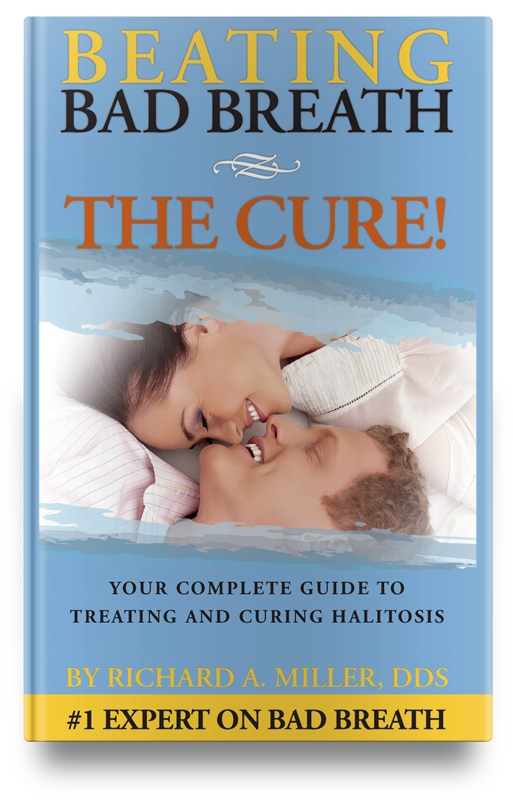 Since 2018, treatment fees have dropped by more than 50% due to specialized Halitosis Elimination instruments (patent-pending) developed by National Breath Center founder and halitosis expert, Dr. Richard Miller. What once took as many as 10-16 in-office sessions can now be achieved in as few as 3 — with the very same 100% Success Rate. With financing options available through third party credit agencies such as Care Credit and Citibank, Tongue Rejuvenation® has never been more affordable. Many patients find financing a convenient, affordable way to get the procedure they want right now. In addition, we offer special savings periodically. See our FAQ’s for more details or contact us for more information on financing and special offers. You owe it to yourself to speak with our Breath Counselor about how you can make your freedom from bad breath possible today.